We’re halfway through February! Time sure does fly by fast, doesn’t it? I’m still in the throes of unpacking, but definitely making great progress, as the stacks’o’boxes are diminishing (at least on the main floor) which makes me happy – and reduces the hazard maneuvering from room to room…heh! Meanwhile, it’s Monday, which means it’s time for some music! This week I was given the honor to choose the theme, so since we’ve recently moved to a small town that began as a Northern Pacific Railroad construction camp called Wheeler’s Camp in c. 1871, I chose a theme of ‘Trains or Railroads’ – songs about trains or railroads or with it in the title, or whatever creative mode you come up with. Sounds fun, right? Where would the entertainment world be without trains? If you give it some thought, trains are much more than a means of transportation; they have been a big impact on pop culture in a variety of ways! From the main character of books like The Little Engine That Could, and Thomas the Tank Engine, to the setting of movies such as From Russia with Love and Planes, Trains and Automobiles, trains have played a major role in popular story-lines over the years. The use of trains in pop culture extends beyond the book and movie industries though. Singers have belted out numerous songs about trains as well. Let’s start off with this artist’s first hit, a song he debuted at the Grand Ole Opry in 2001, and released it as a single from his debut album two years later. It reached #13 on the Billboard Country charts and achieved gold status. When asked what his inspiration for the song was, the artist said he had envisioned a long, black train that was running down a track with people standing around watching it. It occurred to him that the train was a metaphor for temptation, with the engineer symbolizing Satan, and the train and whistle representing how we are always tempted to do evil, but we must resist. At the time, he was trying to discover who he was as an individual; he believes it’s a song God delivered to him. Next up, tracked during a 2,728-mile railroad trip from Chicago to Los Angeles, these two folk singers teamed up for an album of acoustic, harmony-heavy duets. The railway looms large throughout the project, pulling triple duty as the singers’ muse, transportation and makeshift recording studio. The video shows the two musicians recording their album’s first single on a train depot balcony in St. Louis. 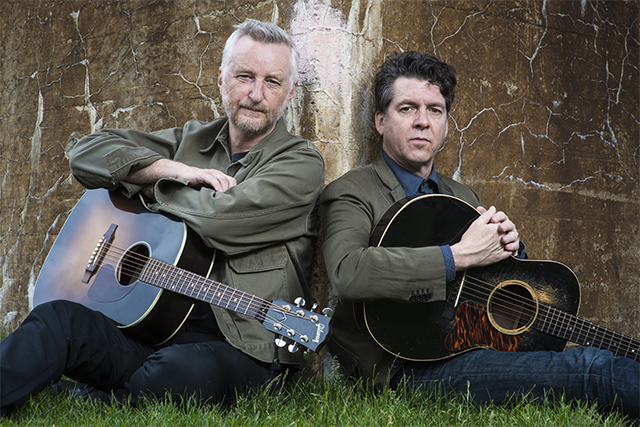 Footage from the rest of the pair’s cross-country journey fills the video, too, showing the two recording their album’s songs in hotel rooms, train cars, loading docks and lobbies. The entire process took four days, with the album’s final track recorded outside Los Angeles’ Union Station at dawn, with birds chirping in the background. Next up is a song that has been a favorite since I first hear it back in 2010. This song was actually my introduction to this particular artist, and he’s been a favorite pop artist since. It’s the lead single from this Hawaiian born artist’s debut album, and his first chart entry under his own name. That’s a wrap for this week – have a great Monday – and have a Happy Valentine’s Day! This entry was posted in Monday's Music Moves Me, Music Monday and tagged Billy Bragg, Bruno Mars, Fun, James Morrison, Joe Henry, Josh Turner, just the way you are, Long Black Train, Midnight Special, Monday Music Moves Me, Music Monday, Precious Love by StacyUncorked. Bookmark the permalink. Stacy, I’m so glad you’re taking a break from the unpacking to board the LOVE TRAIN today! You came up with a fabulous mewsic theme this week. It’s been a long time since we’ve done trains. 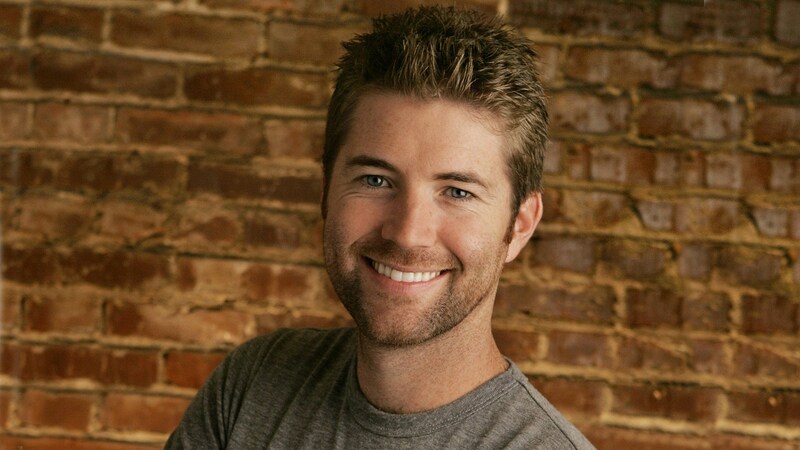 I enjoyed Josh Turner’s “Long Black Train”. I read there was controversy over his song but like him I think it’s a lot of silliness. His lyrics clearly refers to the troubles people choose in their lives but they have hope through Jesus. “The Midnight Special” is an oldie! You remembered Valentine’s Day, too. 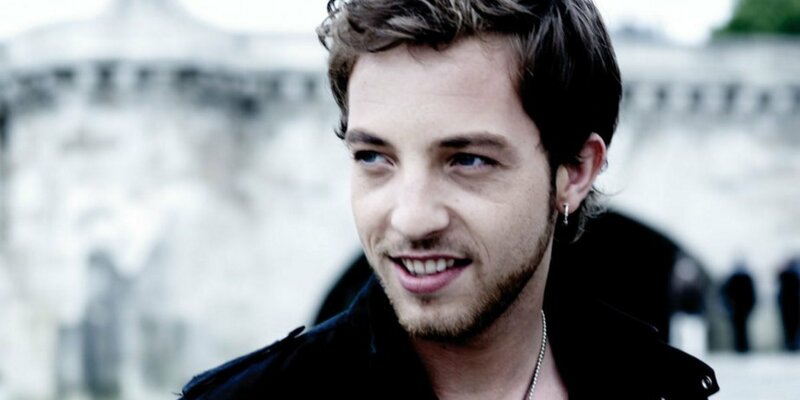 “Precious Love” by James Morrison is a nice track. His vocals are a bit smoky in this song, so I need to check out more mewsic by this dude. Have a good week, my friend! Great songs. I like your back story about your picks. Trains are a great theme. I haven’t heard Long Black Train in years, good choice. I love Thomas the Tank engine. I watch it with my great niece and there is another cute show on PBS called Dinosaur Train. Good set. “Midnight Special” is a classic by Leadbelly that lots of people have done. I like the way it sounds in the train station. Had to remind myself that was St. Louis, but the train station looks like Union Station in Chicago. Those old train stations were magnificent, weren’t they? Great job Girlfriend! What a fun theme you chose! I never knew there were so many songs with trains in them, and I’ve heard quite a few today from old ones to the new ones! Just awesome. Oh & how could’ve I forgotten “Midnight Special”! hahaha My brother use to play it all the time on his guitar & sing to it!!! He drove me crazy! hahaha Great job girlfriend! Thanks bunches. YOU ROCK! As far as Valentines Day I guess we were having too much fun to remember that. Thanks for sharing! 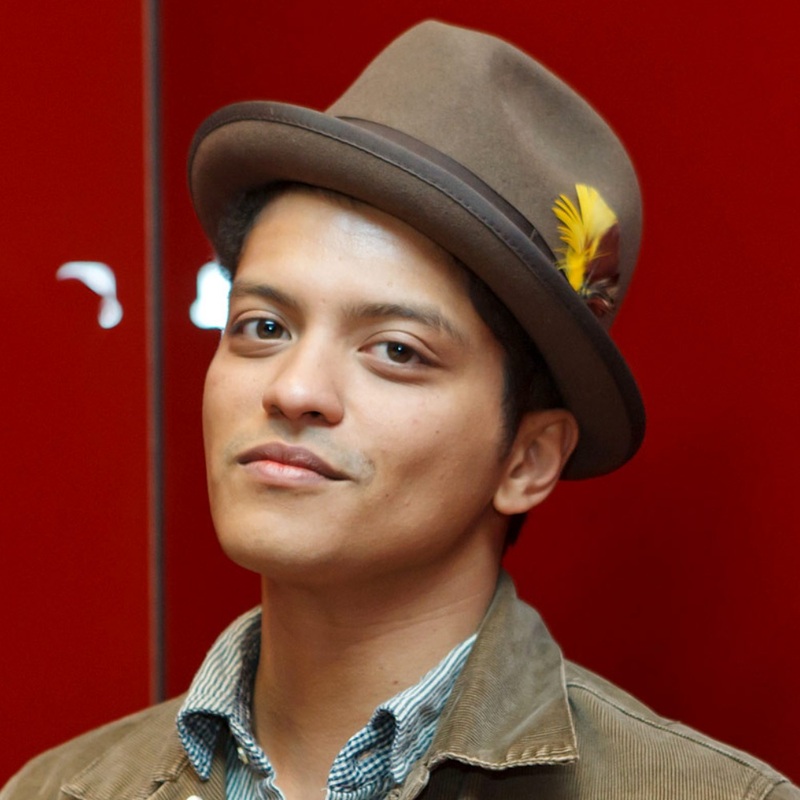 Ahh Bruno. He is an interesting one eh. Thanks for the musical mix Stacy.